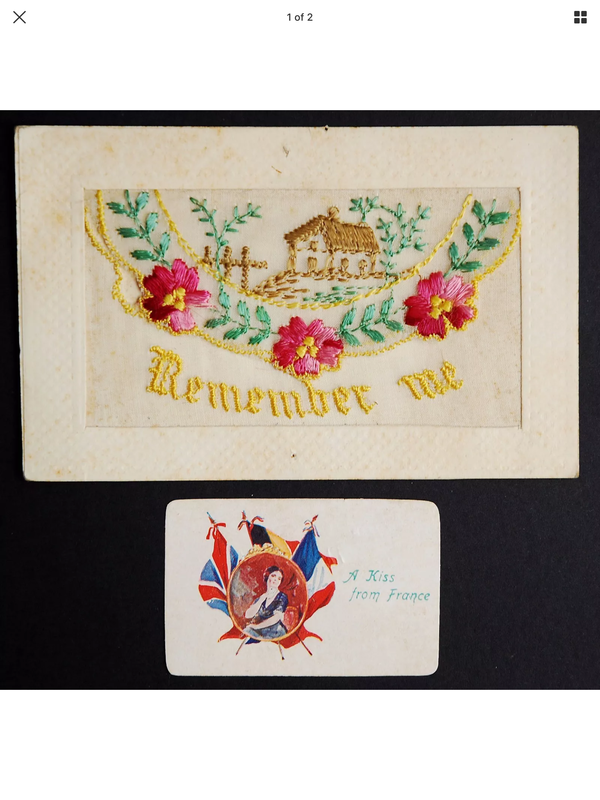 Just this weekend I purchased an embroidered silk postcard from the First World War, in good condition and with the soldier’s name and number written clearly, as well as the name of the recipient. 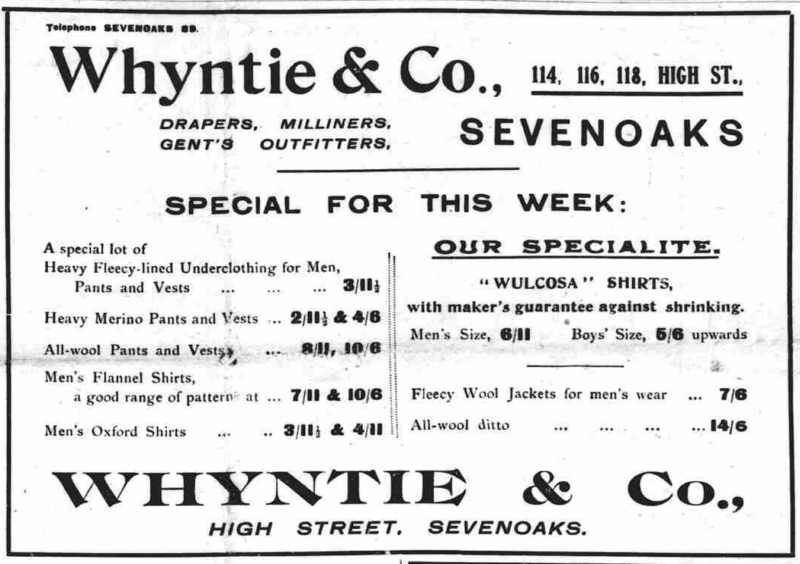 I try and collect postcards and other ephemera related to Sevenoaks during the First World War, many of which are on display in our postcard gallery to give some idea of what the town would have looked like during this period. This postcard was unusual as the details of sender and addresses meant that it was possible to try and discover more about them. There is no postmarked envelope to give a date so all I had to go on was the detail given. It was sent by Sapper 24682 C Draper of WR 334 Road Construction Company of the Royal Engineers. A quick search on the ancestry website revealed that this was Charlie Draper of Sevenoaks and, fortunately, his service records survive. Charlie’s records show that he was twenty nine and working as an engine driver when he was called up in March 1917, having enlisted the previous March. 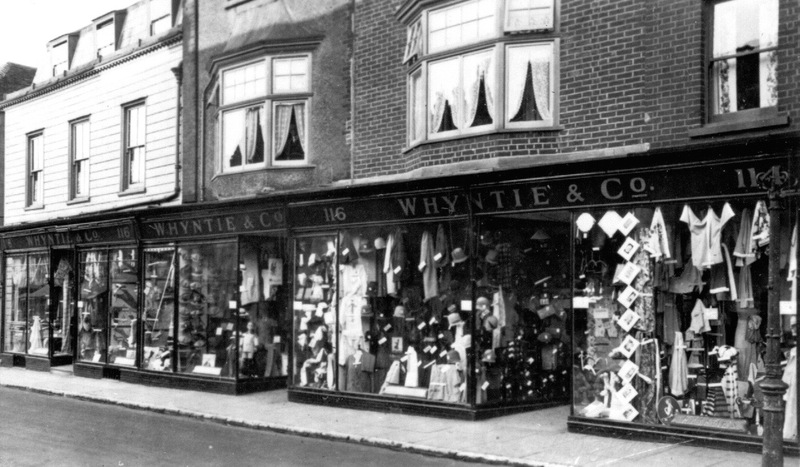 On enlistment he had expressed a desire to join the Royal Engineers Road Construction Company. 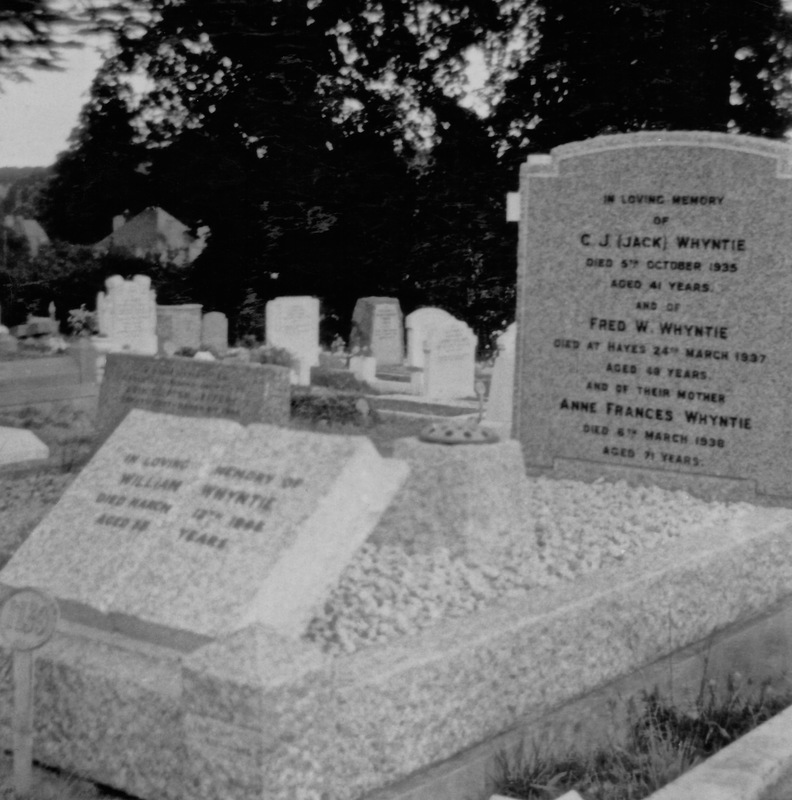 According to his records, Charlie was living at 3, Morants Cottages, Cramptons Road, Sevenoaks with his wife, Elsie Nellie Draper nee Porter, (whom he had married on Boxing Day 1911 in Kippington, Sevenoaks) and his daughter, Elsie Doris, born 1912. It seems likely that Charlie was employed by the Kent County Council as a letter from the County Surveyor is preserved in his file, which shows that the Council had supported his request to work for the road units in France. Charlie was sent overseas on 1st March 1917 when he embarked at Southampton bound for Le Havre. In October 1917 he passed a test and was regraded to the skilled rate of engineer pay. The Road Construction Companies performed vital work throughout the war and Charlie’s peacetime skills were no doubt invaluable. 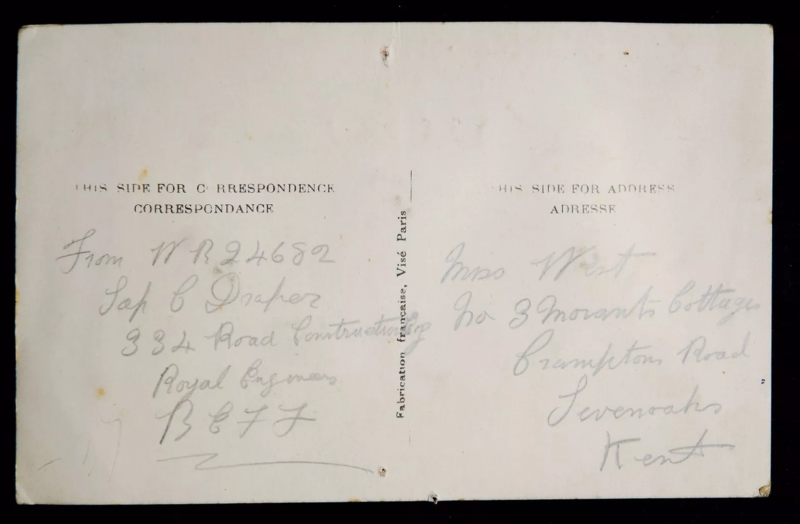 It is likely that he was present with 334 Company at Beaumont Hamel in 1917 and I would be interested to hear from anyone who has any more information on this company and its movements during the war. Charlie’s army service continued until January 1920. 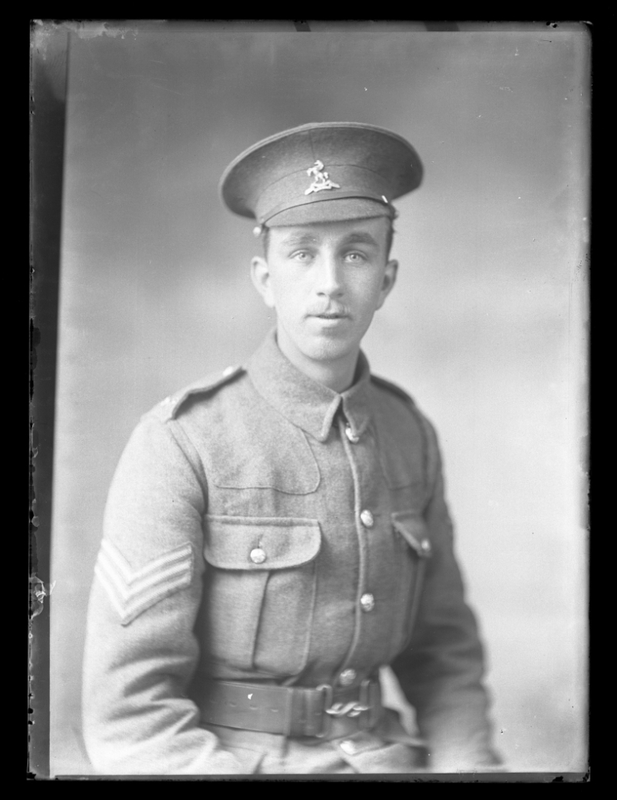 He served with 334 Road Construction Company until 24th May 1919, and was then transferred via the base depot to the 5th Transportation Stores Company. 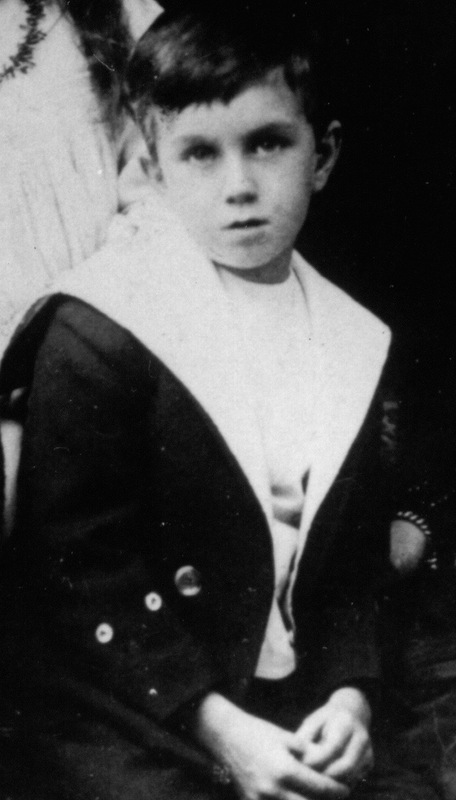 Charlie, as he was christened, was one of seven children born to Charles Draper and his wife, Bertha nee Welfare. Charles Draper senior was well known locally as a cricketer and the landlord of The Halfway House, a pub still open today, not far from Sevenoaks train station on the way to Riverhead. Through his mother, Bertha, granddaughter of John Wells, Charlie was a second cousin once removed of the writer H . G. Wells. who wrote his novel The Time Machine whilst living at 23, Eardley Road, Sevenoaks. Charles Draper was born in Penshurst in 1860 and had been landlord of the Halfway House for fifteen years when he died on 14 May 1903 at Guy’s Hospital in London. For a pub landlord, Charles received a fulsome obituary in the Sevenoaks Chronicle, a testament perhaps not only to his prowess as a cricketer but also to his personality and he appears to have been much mourned. By his death Sevenoaks loses one of its most celebrated cricketers. From an early age he was more than ordinarily proficient both with the bat and ball and all through his life, up to the last season or so, he has been a most consistent and successful player. For many years he was groundsman to the Vine and it was largely owing to his exertions that the old Vine club was enabled for so many years to maintain its reputation. Cricket clearly ran in the family as Charles’s father, William (1823-1901), had been a cricket ball maker, while his brother, William (1848-1919) had played first class cricket for Kent from 1874-1880. Another brother, Henry (1847-1896), was a test match umpire. 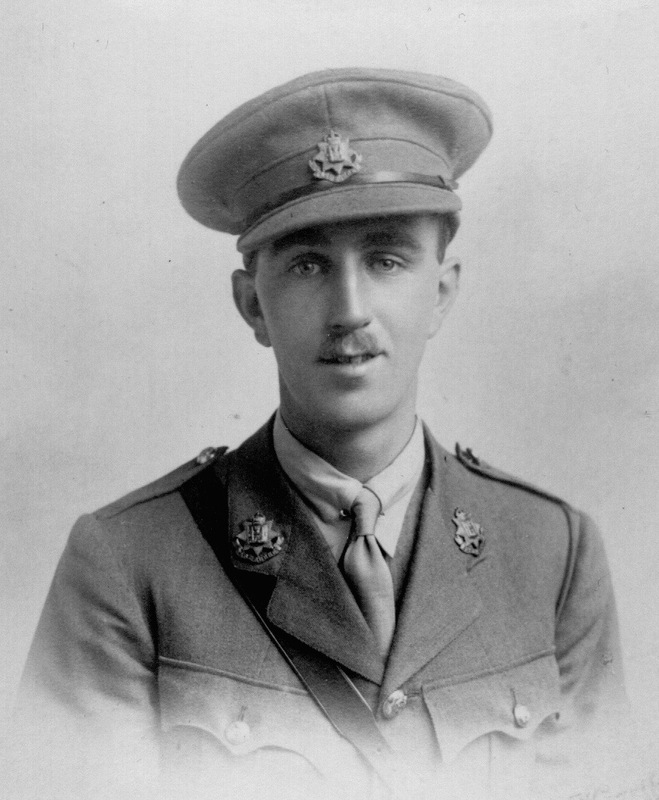 William’s son, Herbert, also served during the war with the Royal Engineers only to die during the Spanish Flu pandemic in November 1919. Charles’s obituary noted that he left a widow and seven children, the eldest being seventeen. The Chronicle later recorded that the pub licence had been transferred to Bertha but by 1911 she was living at 14, Holyoake Terrace with Charlie, aged twenty three and recorded as a traction engine driver, and five of her other children, including Frank, aged fifteen, a butcher’s assistant . 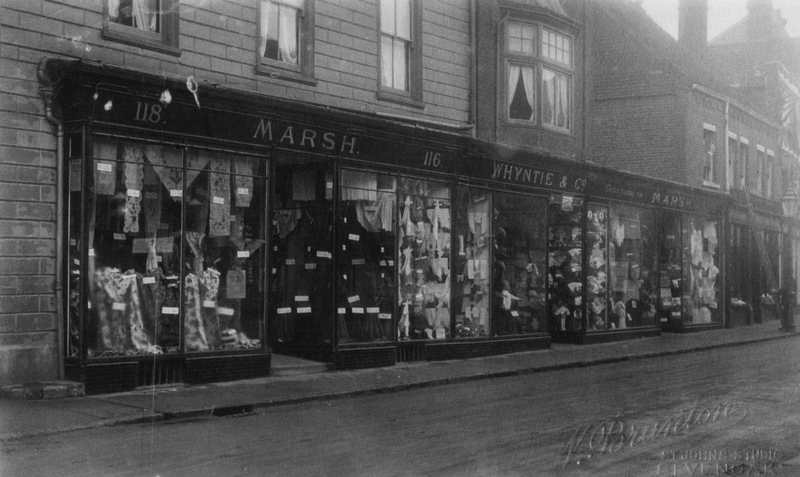 A daughter, Bertha, was residing at 118 High Street at Whyntie & Co. the subject of my last blog post on Cyril John Whyntie. 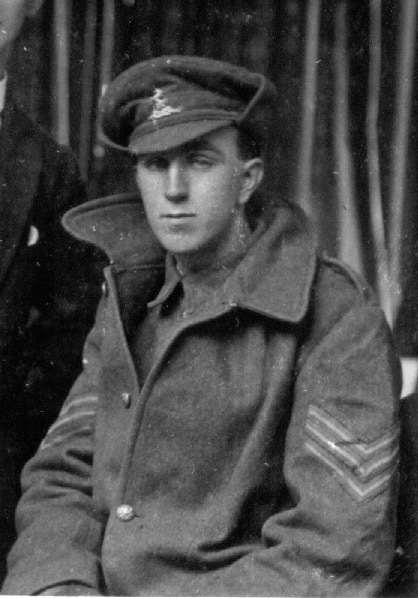 Charlie’s younger brother, Frank Draper, enlisted shortly after the outbreak of war, at Tonbridge in September 1914, was posted abroad in June 1915, and by 1916 had been promoted to Corporal, serving with 6th Battalion of the Royal West Kents. Unlike his brother, Frank did not survive the war and was killed in action in May 1917; the date of his death assumed to be 3rd. Frank is remembered at the Arras Memorial and on the Sevenoaks War Memorial. What of the the of recipient of the postcard, Miss West, who was perhaps living or visiting at Charlie’s home at Morants Cottages when the postcard was sent? At the moment there is no way of identifying her with any degree of certainty. None of Charlie’s sisters appears to have married a Mr West. The one family of that surname who lived nearby to the Draper family, on Moor Road, did have one daughter of the right age in the 1911 census but she had died by the likely posting of the card in early 1917. Despite the Draper family being large and well known, I have not been able to trace any descendants of the family, and there are no available photos. I would be very pleased to her from anyone who can shed further light on this story, from more detail of where 334 Road Construction Company was during the war, to any members of the Draper family who may be interested in this snapshot of their family history, all inspired by the detail on one postcard, sent home by a local man with the simple request, Remember Me.